Now many people do this and luckily get home safe. But just because you made it alive doesn’t mean it’s the right thing to do. Find out what are the consequences of drunk driving. Aside from poor decision making, drunk driving will give you a lot more consequences than you’ve ever imagined. Driving sober itself can already be difficult at times, what more if you’re drunk? It is very dangerous that you are not only putting your own life at risk but also your passengers and the people you come across while driving. Here are the consequences you face when you drunk drive. You will be dealing with fines, jail, driving restrictions, vehicle confiscation, ignition interlock device, alcohol assessment and treatment, probation, diversion or deferred prosecution. 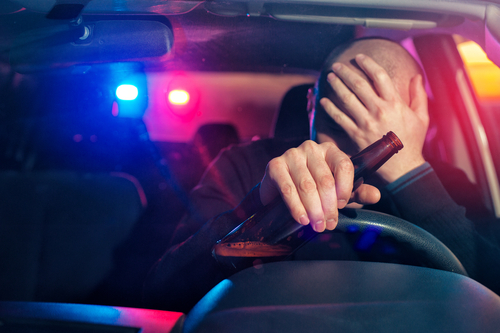 When you get arrested for drunk driving, your driver’s license might get suspended for at least 90 days. Attorney’s fees, DUI-associated fees– you name it. Be ready to pay chunks of money. When you’re convicted of a DUI, your insurance company will assume that you are a greater risk as a driver so they might increase your premium. Not only your current employer can fire you, but your future employers might also not accept you because of certain restrictions. Again, more fines and fees to deal with that are not just a pain in your wallet but also in your physical well-being. Worst case scenario, drunk driving might even cost you your life or someone else’s life. Avoid these consequences by delegating a designated driver whenever going out for a drink. Otherwise, just take the cab to get home. It’s always better to be safe than sorry.